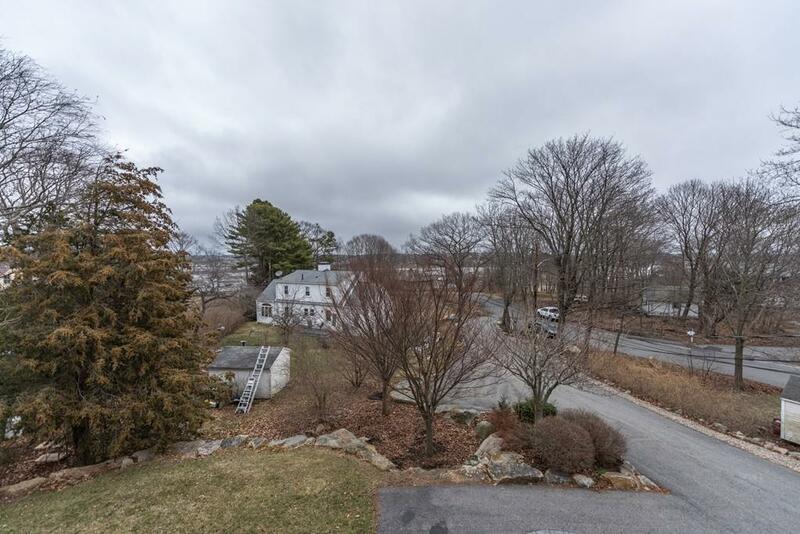 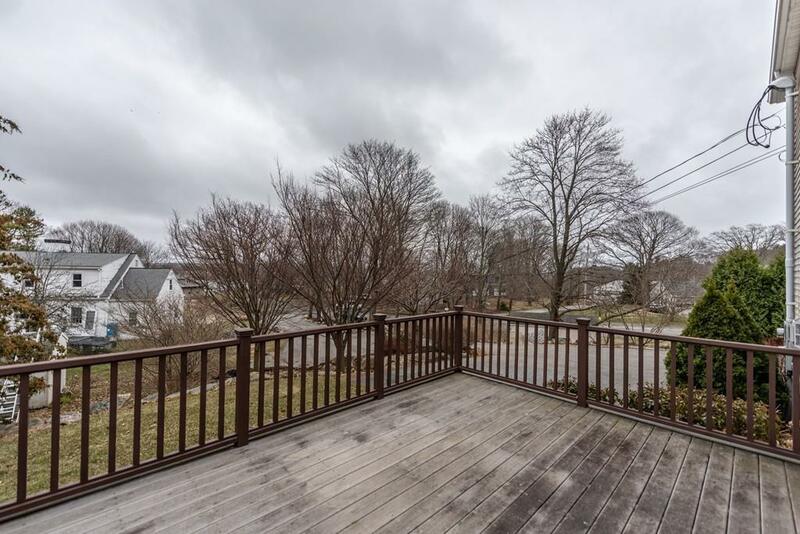 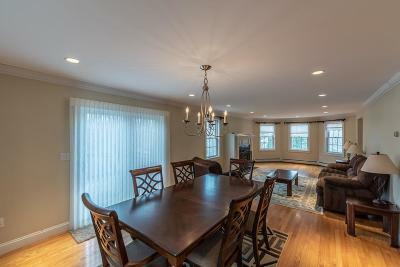 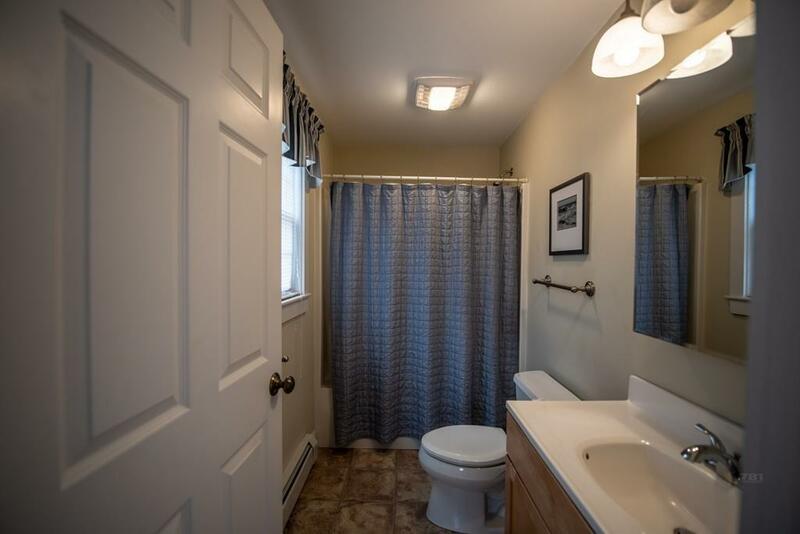 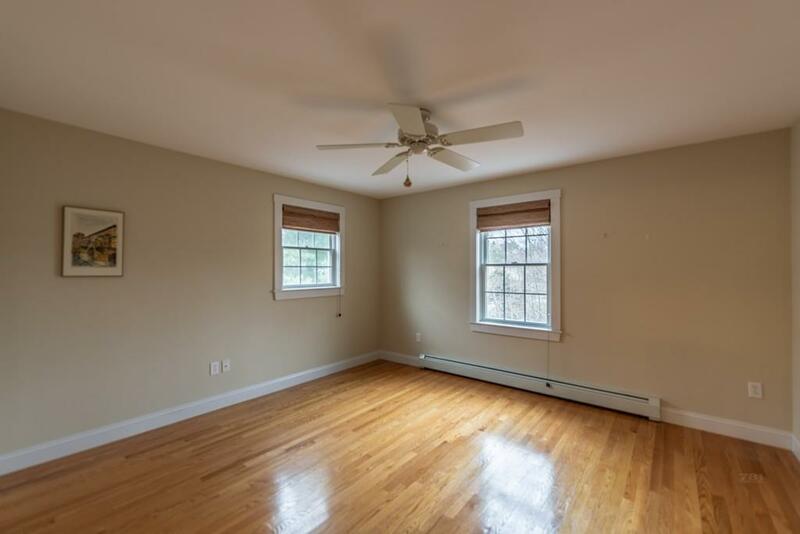 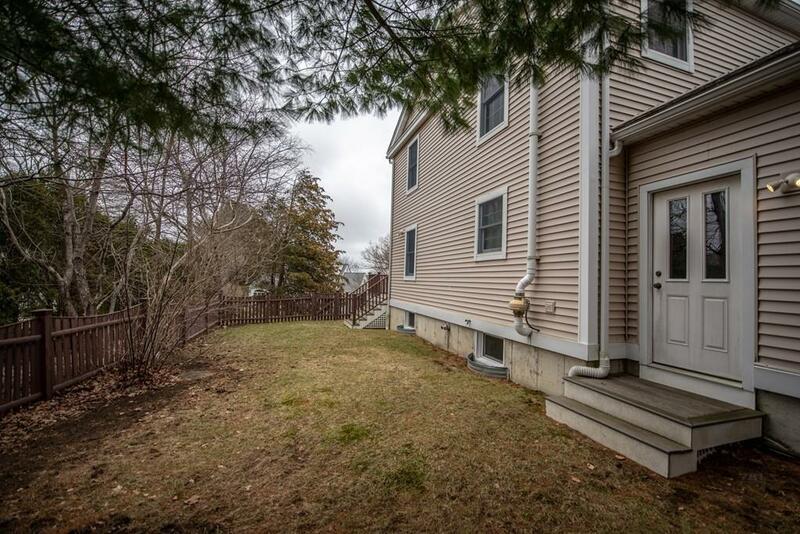 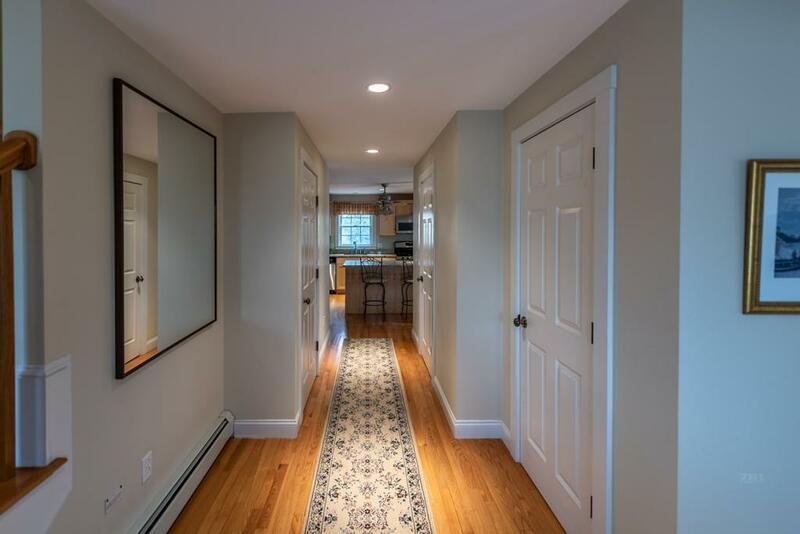 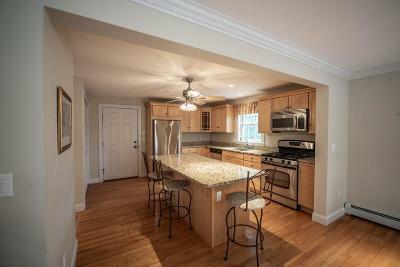 Come see this beautiful townhouse close to everything that Gloucester has to offer! 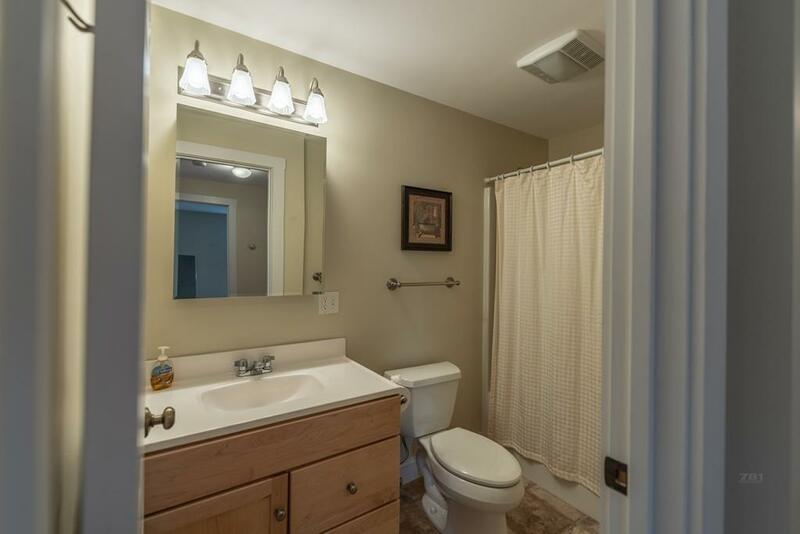 Having the feel of a singe family home with 3 bedrooms, 2 1/2 half bathrooms, 1st floor laundry and plenty of storage. 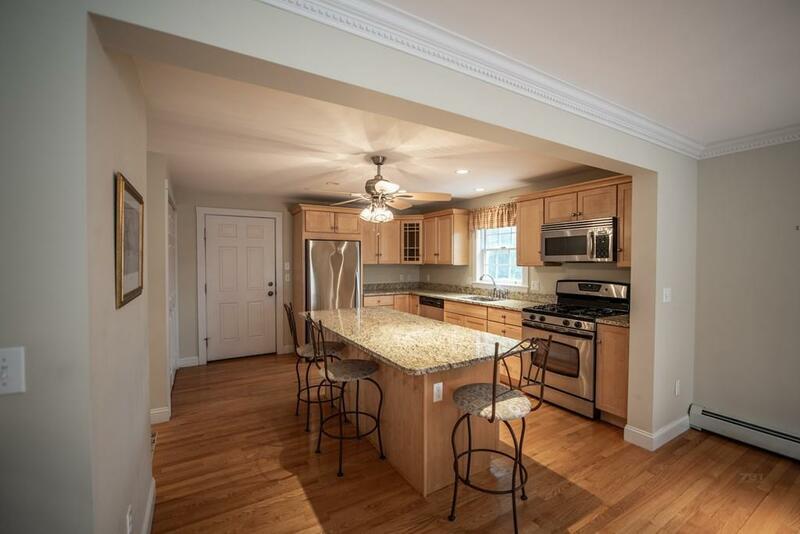 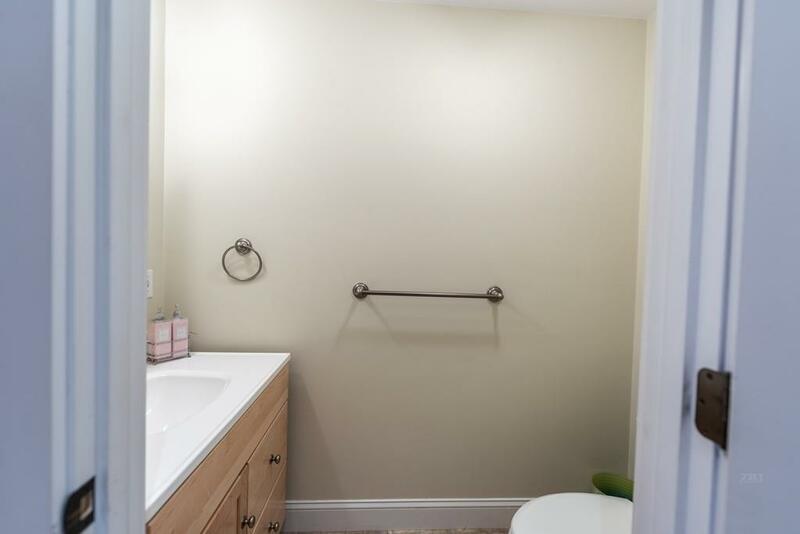 This townhouse has hardwood floors throughout, a kitchen with granite counters, maple cabinets, stainless appliances that is open concept to the dining and living room. 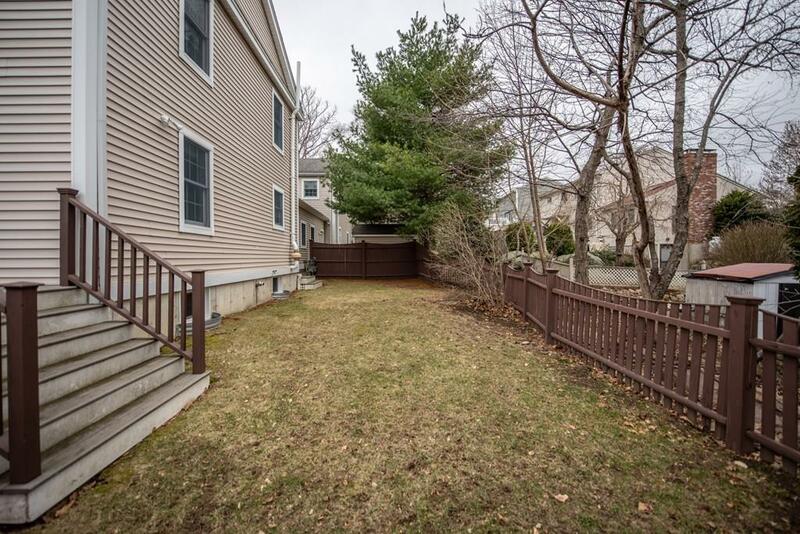 The back slider door leads to a deck that provides access to your private & exclusive use back yard. 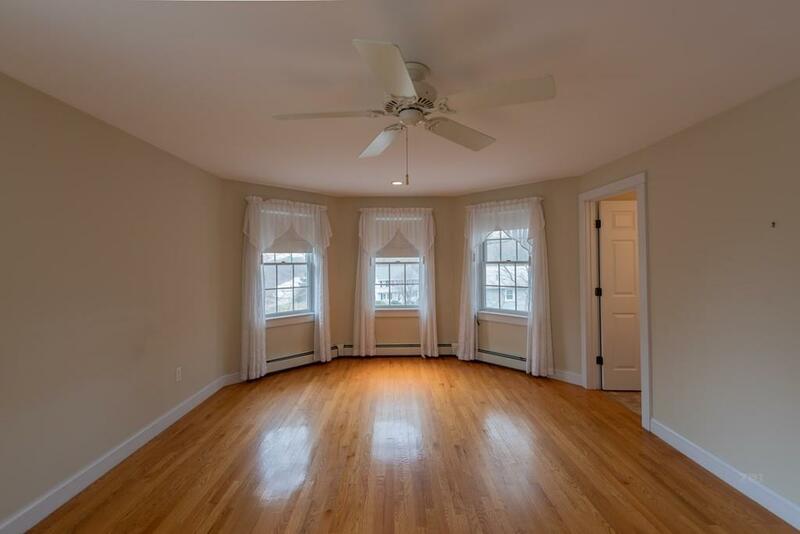 The 2nd floor features a master bedroom suite, 2 additional bedrooms and another full bath. 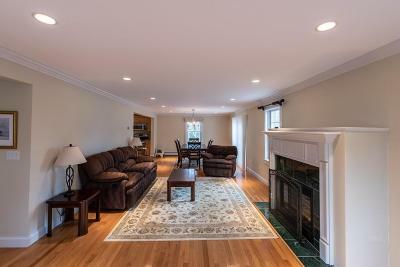 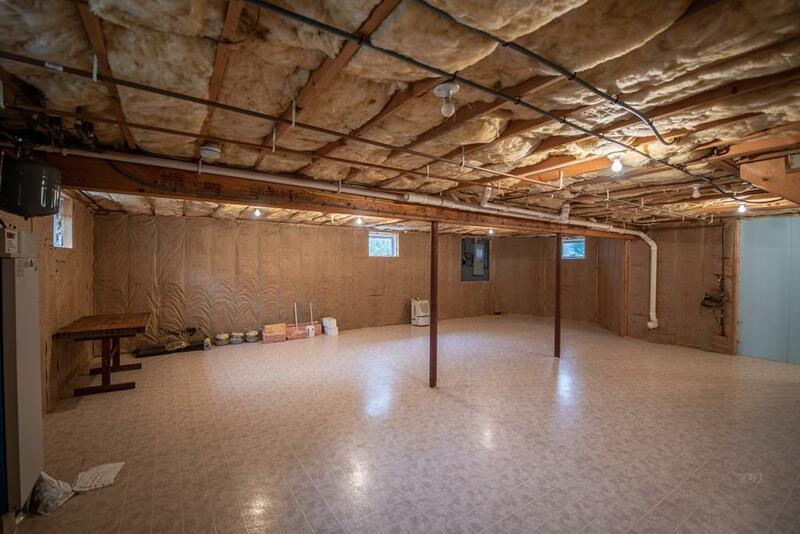 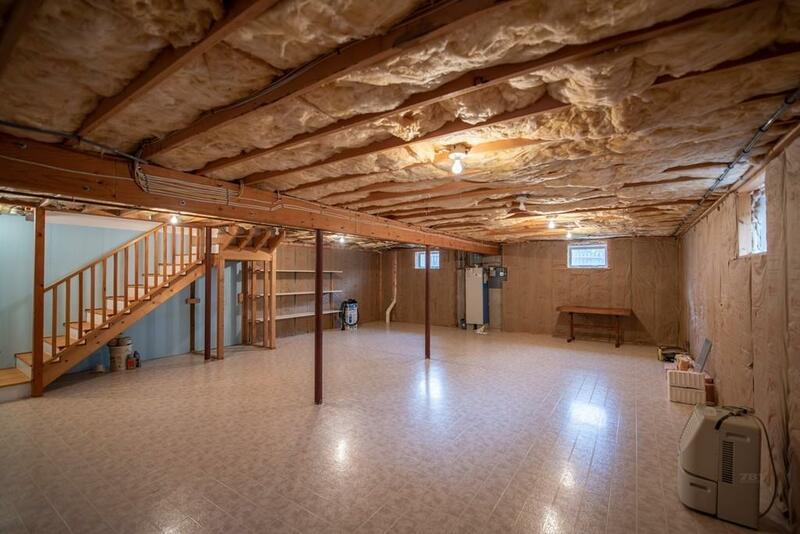 The basement has a large open area perfect to finish for a family room or game room. 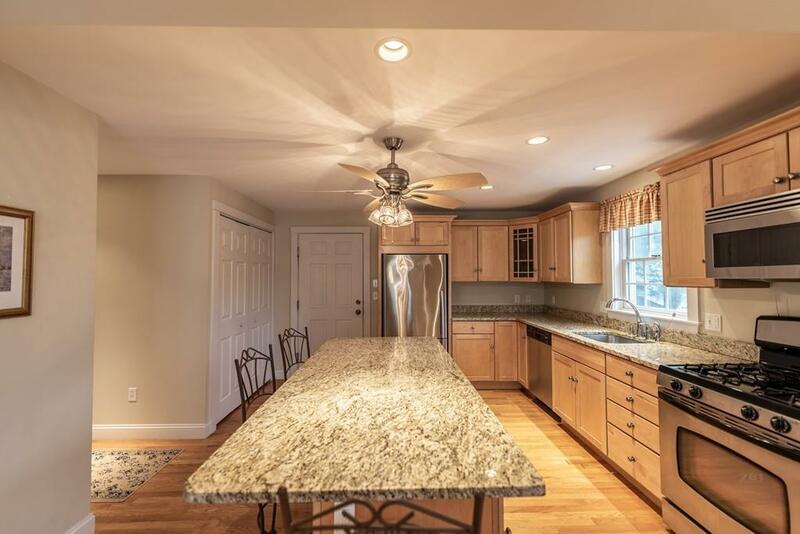 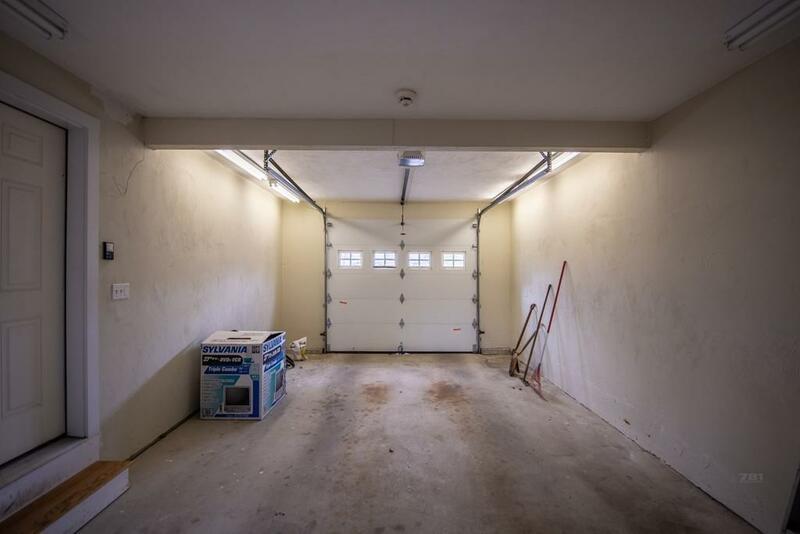 This home offers plenty of parking in addition to the one car garage. 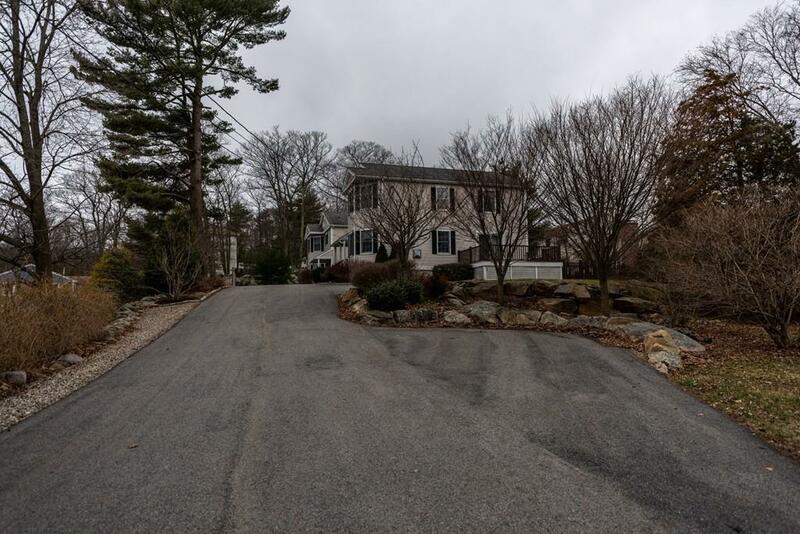 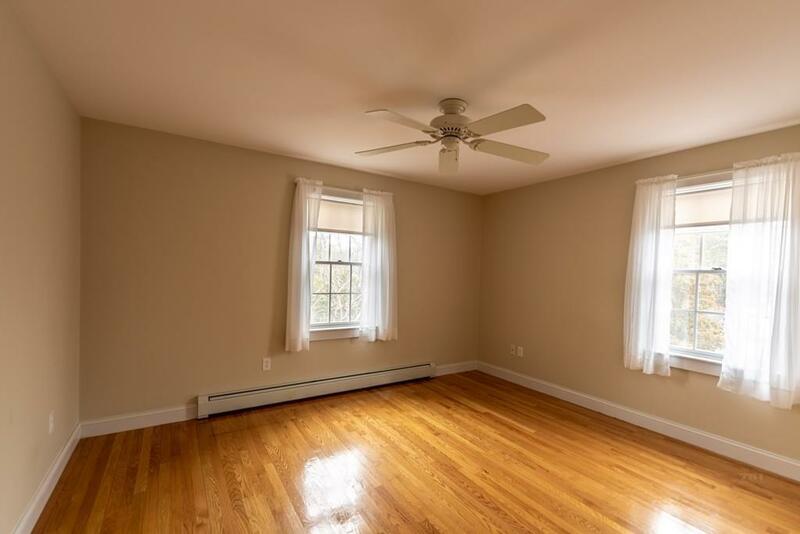 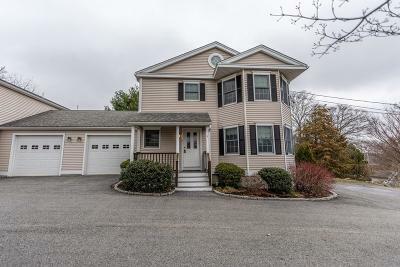 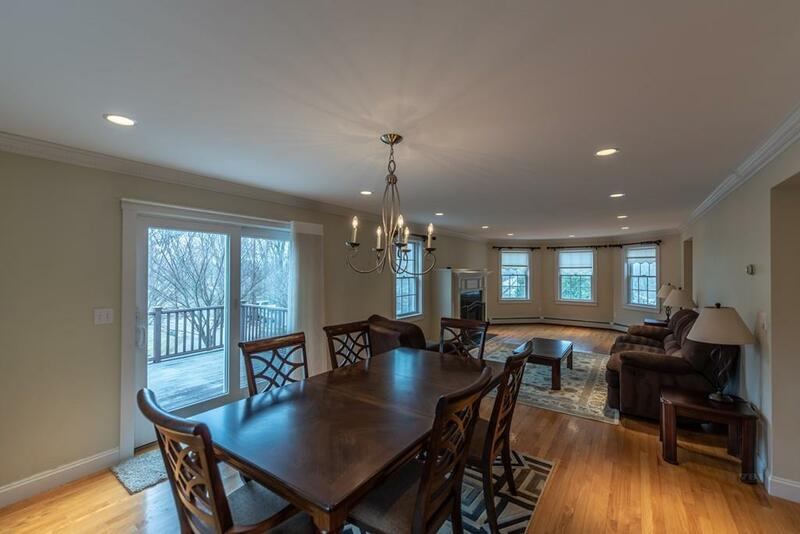 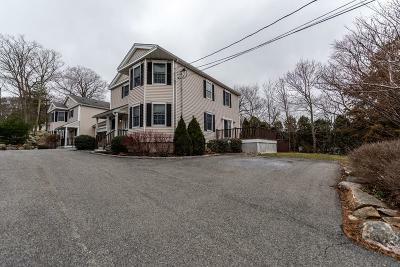 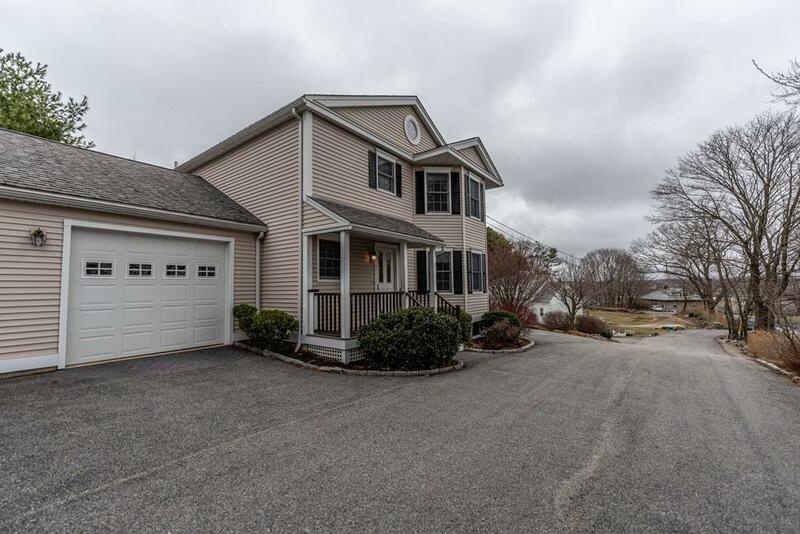 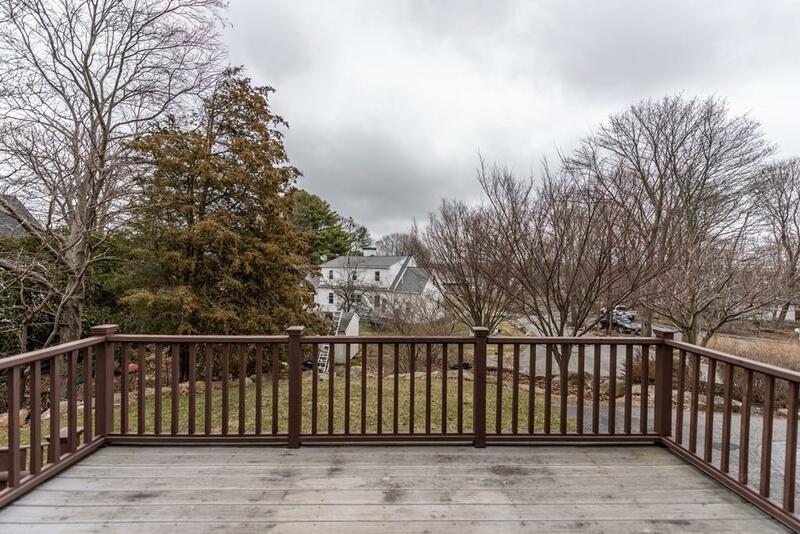 Located close to Stacey Boulevard and Stage Fort Park as well as beautiful beaches, downtown shops, restaurants and Rt 128, this property has so much to offer!